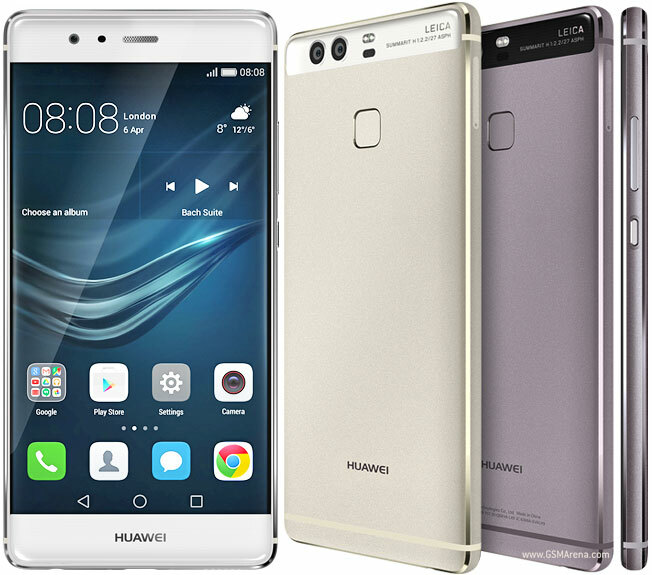 While I was researching for a good quality smartphone for my 50,000 TK budget, then I got charmed by seeing the Huawei P9 Mobiles features, and I am still waiting for its appearance in Bangladesh. My wish is to buy it on the first appearance. 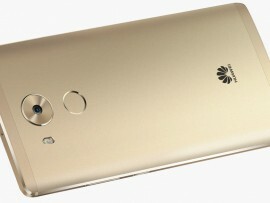 Few days ago, I read in a newspaper that Chinese Smartphone company Huawei is going to show some magic with their new smartphone, and I found some in real. This smartphone first released in Europe and China. 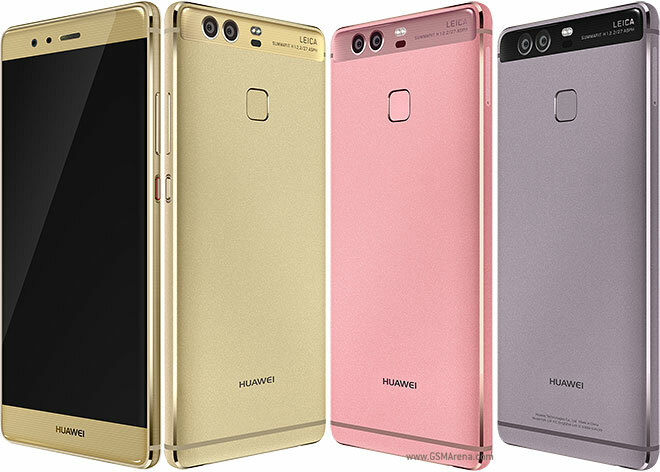 They released 2 version (Huawei P9 and Huawei P9 Plus) of this smartphone on the first day and earned a huge response in a short time. This smartphone acquired its place after the first and second topper Samsung and Apple. What a surprising news. Yes, you’ll get more surprised after knowing its significant features. It comes with double lens camera which opened a new era in smartphone photography. You can capture both colored and black-white image with this camera. When I got the first news in online, I was in hesitation that why double lens? After researching, I understand that this technology used for capture photo in good color and low light. Oh! I forget to tell you that I have an additional attraction in photography. Though Huawei P9 mobile does not release in Bangladesh yet, huawei mobile price will be around in 45 to 50 k BDT (apprx.) in Bangladesh market. 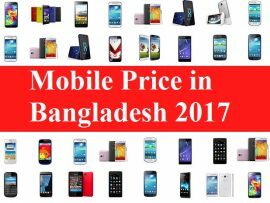 However, we’ll update its price as soon as it appears in Bangladesh. If you are interested in knowing the details about this Smartphone, you can visit their official Facebook page. To visit their official FB page you can click here- Huawei FB. Don’t think that only I am telling it is the best; I also know about this rumour by visiting many tech based websites. Moreover, you can realize the truthiness of this rumor by considering the countries where it is currently on sale. huawei latest moible will be available in 4 different colors like -White, Golden, Silver, and Ash. I considered buying this mobile for its specifications. Moreover, this mobile is different from all other general smartphones. After considering everything, the average rating is 8.0 out of 10. So, let’s know about the details specification of this Huawei smartphone: The body is made of steel material, but it is not waterproof. This smartphone support dual sim and both must be nano sim. 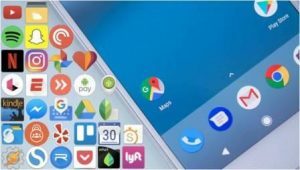 Android OS version: The latest Android OS Marshmallow 6.0. Supported sim: 2G, 3G, and 4G. 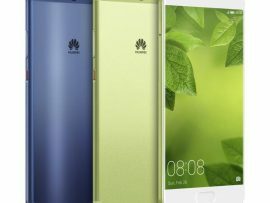 Huawei P9 smartphone runs by 2.5 gHz Cortex-A72 quad-core, and Cortex-A5.3 1.8 gHz processor. It also uses hi-silicon Kirin 955 chipset and Mali T880 MP4 graphics. Another attractive part of this mobile is its memory. Let’s know about the capacity of its primary and secondary memory. 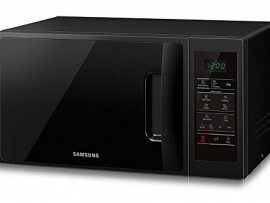 It supports 32/64 GB internal support and 128 GB external storage. 32 GB version uses 3 GB, and 64 GB version uses 4 GB Ram. So, there is no doubt that this mobile comes with huge storage capacity. Along with the huge storage, this smartphone also includes a bigger display because most smartphone users want a large screen on their phone. Two 12 MP main cameras with F/P 2.2, 27 mm, Leica optics. Able to capture 1080 P@30 FPS video. Contain double flash.The camera also includes location tag, face detection, touch focus, smile detection, panorama, HDR, and face detection features. 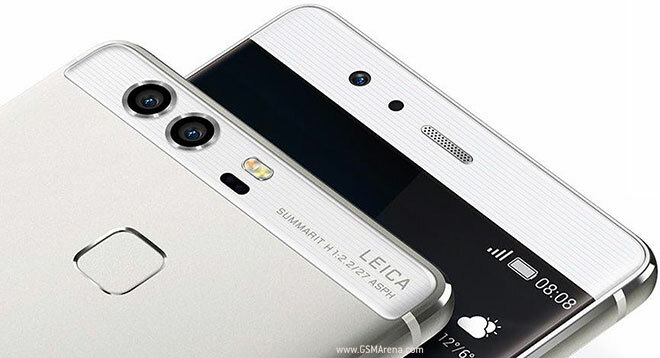 Moreover, it also contains 8 MP secondary camera. Battery Type: Lithium Polymer battery, Capacity: 3000 mAh, not replaceable. Sensors: Fingerprint, Accelerometer, Gyro, Proximity, Compass, Barometer. Moreover, the most attractive thing is that huawei phone p9 smartphone is little curved. Finally, we can tell that huawei latest phone is a great smartphone. 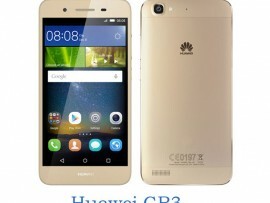 Huawei smartphone is growing up in the smartphone world by following new steps. 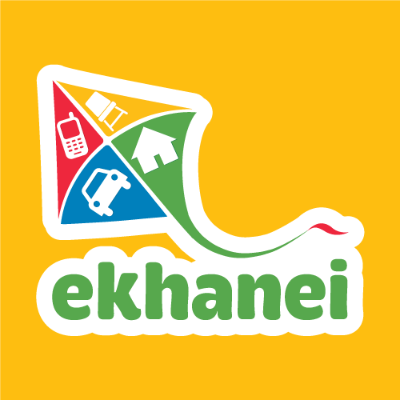 We are expecting that its users will increase significantly within few yeasr. Moreover, Mobile World Congress announced that they are going to introduce a Windows 10 based 2-in-1 tab named Metbook for gaining market of the tablet. 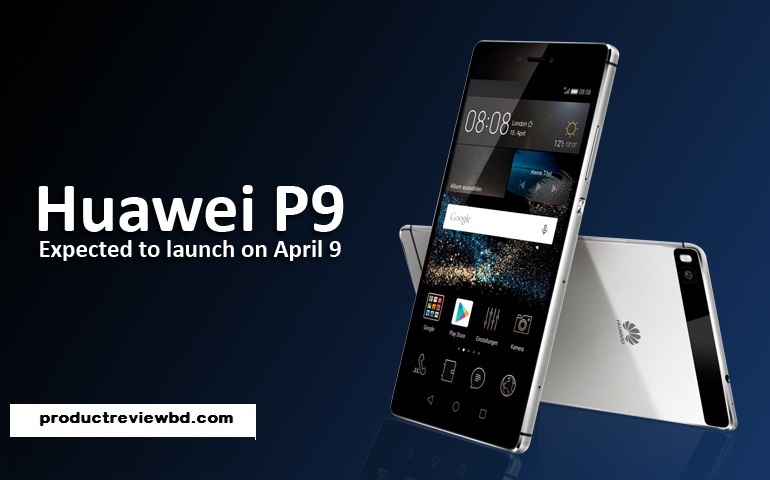 We hope that huawei mobile p9 will get huge popularity in Bangladesh.